UI5ers Buzz #31: That was UI5con@SAP 2018! We had another fabulous UI5con@SAP and everybody loved it! Again, the community gathered with us to learn, explore and connect. It was a very inspiring event, so let me relive it for a moment and summarize it for you. The atmosphere was charged with excitement to experience new things, and the audience was not disappointed: We announced several UI5 evolution topics that were met with great enthusiasm. Especially the new evo build tooling, which is really easy to install (with npm install), was applauded. The visitors also loved the drag and drop concept and the flexibility services that were presented. But also other topics offered interesting perspectives through smart technological twists and creative ideas. An example for the former is the winning app of the UI5Top5 contest: “Electricity-Fiori-App for home”. This app allows you to monitor electricity production of your solar panels on the roof of your house. An example for a creative idea is the game “Flush” that was developed with UI5: Two robots are fighting by throwing controls at each other. Everyone could play it on site at a booth right next to the area where refreshments were served. 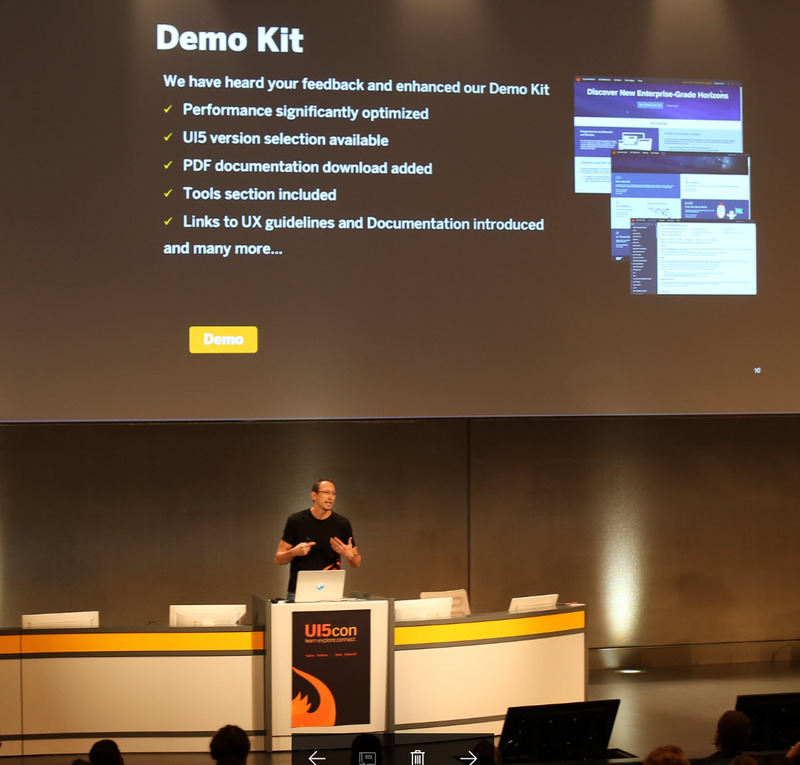 If you want to get a taste of the atmosphere at the UI5con, we can offer you a UI5 newscast that was recorded on site, capturing the spirit of the event for everybody to hear. The thing the participants appreciated most about UI5con@SAP is that it’s from developers for developers, bringing about a unique feeling of like-mindedness that makes conversations and meeting people easier. In addition, the developers who started UI5 years ago are still there, still playing an active role in the community. The overall mood was curiosity, commitment and fun. 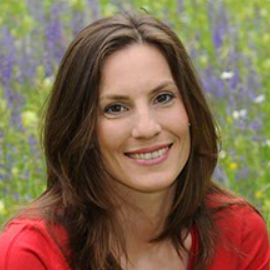 The sheer amount of questions that were asked during the sessions speak for themselves. Developers enjoyed philosophizing about the future of UI5. Topics like Artificial Intelligence as well as further developments of the build and development tooling came up. But who knows what other ideas were hatched in private talks – many sessions that were given this year were proof of a vivid imagination. A Lego robot, a Liquids Warehouse, Motion Design – just to mention a few fanciful parts of some sessions. Not to forget the hands-on sessions allowing some practical involvement. The inner child could be let loose that day for everyone! 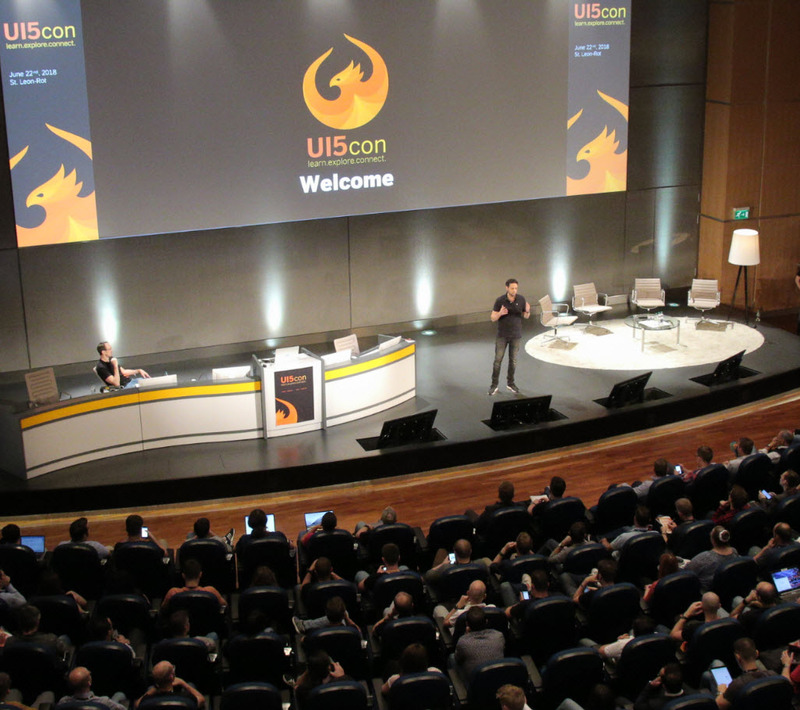 We’re currently collecting UI5con material, such as recordings, slides and pictures, to publish them on the UI5con homepage. We’ll also create an aftermovie, so stay tuned. How can we do even better next time? Well, it was said that there could have been more coffee machines for the 400+ people. And that more members of the community could have been involved. But I’m sure I’m not alone in hoping that this will be improved in the next UI5con@SAP in 2019! Let us know what you think, be it positive or negative. Just leave a comment here or get in touch with us in our slack channel. Great! I will be tuned in ui5con 2019! Great to hear that! It’ll be a wonderful event again, planning is well under way, with awesome ideas.